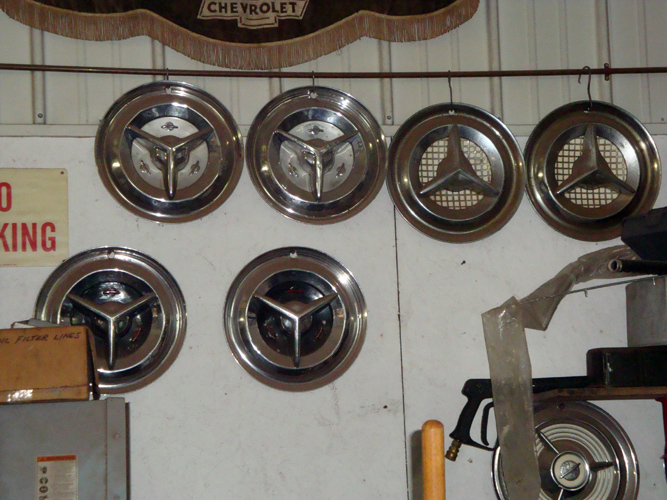 As your classic Chevy car restoration nears completion, your attention turns to details like authentic classic Chevy hubcaps for those finishing touches that make all the difference. 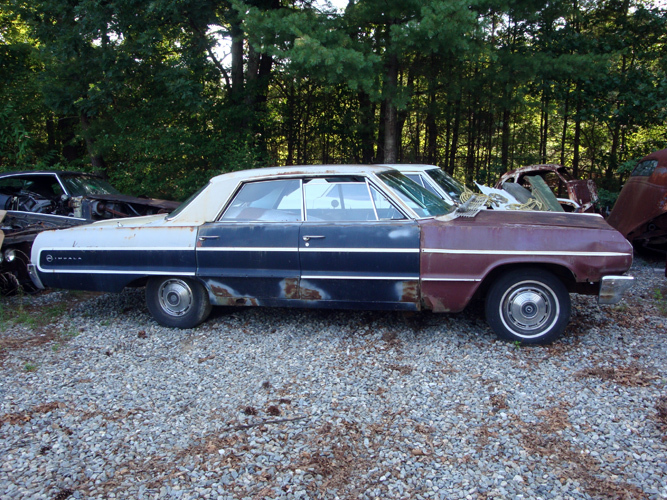 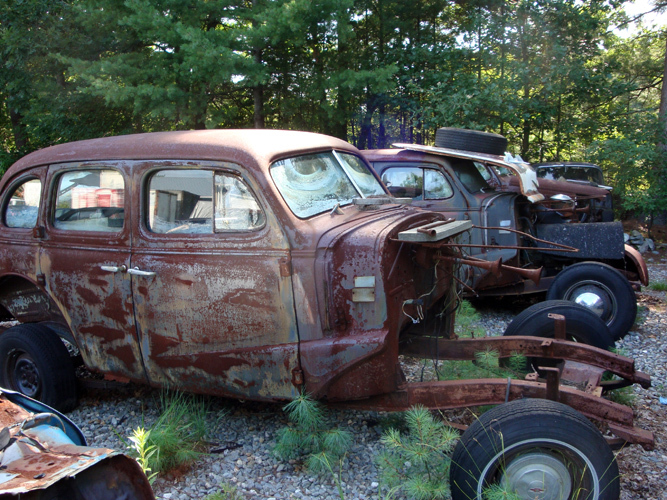 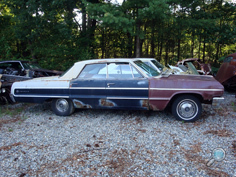 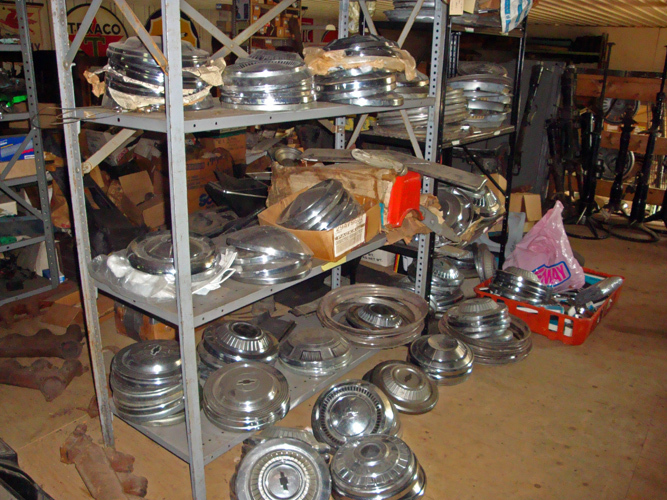 Chevy Supply of Assonet has hundreds of in-stock, original Chevy auto hubcaps that will give your restored vintage Chevy a great look. 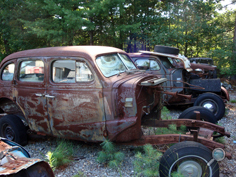 Contact the staff at Chevy Supply of Assonet to find out of we have the authentic vintage Chevy hubcaps that you are looking for. 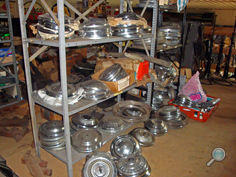 We have Chevrolet car hubcaps for most 1937-1972 Chevy auto models, including: Bel Air, Biscayne, Camaro, Caprice, Chevelle, Chevy 150 & 210, Impala, Malibu, Monte Carlo, and Nova. We also have vintage Chevrolet auto hubcaps for 1978-1987 El Camino and Malibu models.